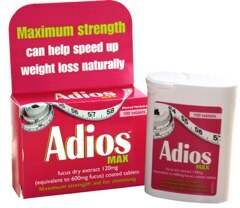 Adios Max is one of the longest serving diet pills currently in existence. If you have been researching which diet pill to use of buy you will have no doubt come across it, possibly several times – its pretty distinctive in a bright red packet. If you are reading this and are a UK or European consumer you may or may not realise that the diet pill industry (particularly in the UK and to a lesser extent the rest of Europe) has had to tighten up how its products are marketed. Gone are the days it seems, that manufacturers can make outrageous claims – this is most definitely a step in the right direction. 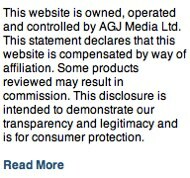 Its quite ironic that the UK appears to have been targeted by the EU and ASA (Advertising Standards Authority) more aggressively that other nations – as UK originating products are less likely to be sensationalised by the companies responsible for marketing them. Slowly over the coming months many products will disappear as they cannot substantiate their claims of ridiculous amounts of weight loss in a rapid time frame. 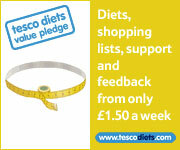 This brings us nicely to Adios – or the Adios Diet as the manufacturers are keen to highlight. The simple fact that Boots, Superdrug, Tesco and just about any high street store in the UK that has an interest in stocking weight loss, slimming or diet products have featured Adios Max upon their shelves for the last several years is testament to its success. Adios Max is legitimate and adheres to all the new standards – but there is no hiding the fact that Adios is starting to look rather old. There is no doubting its ability to help to burn fat but priced just over a tenner you will generally get what you pay for. Adios Max can best be described as a diet pill to keep the already slim slim – and not a product ideally suited to those wanting to shed excess ponds and body weight. 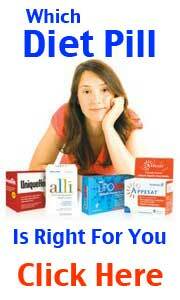 There are several products that it has to be said offer a more potent and quicker fat burning experience. If Adios were to re-engineer their formula it could open up a whole new marketing angle for them.